Playing with Learning – Manifesto by PLC. She works as a post-doctoral Researcher in Early Childhood Education, Centre for Advanced Research in Education, University of Chile. Daniela’s professional background as an early childhood educator has inspired and guided her postgraduate studies and networking activities. Her field of interest is the development of learning agency in young children, focusing on their voice and its contributions to research, policy and practice. 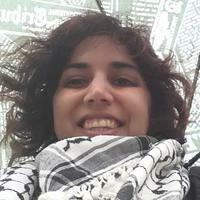 She is currently working within the field of children’s rights in initial teacher education for the early year’s levels, as well as on developing further projects that elaborate on the methodologies for researching agency in learning and education. 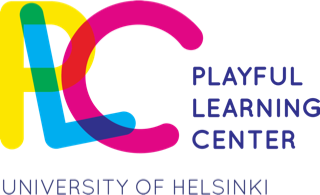 Professor Niklas Pramling is visiting the Playful Learning Center during January – February 2016. 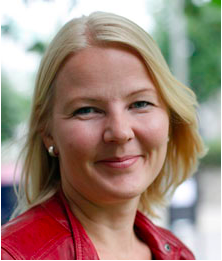 Professor Pramling works at the The Linnaeus Centre for Research on Learning, Interaction and Mediated Communication in Contemporary Society (LinCS), a Swedish national centre of excellence located at the University of Gothenburg. Niklas has a background in studies in psychology and literature history. 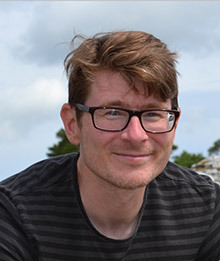 He defended his PhD thesis in educational science, Minding Metaphors: Using Figurative Language in Learning to Represent (Supervised by Professor Roger Säljö), in 2006. In 2006-2008 he worked in a trans-disciplinary research project on children’s learning in the arts (music, dance, and poetry), followed by a four-year position (2008-2011) with the Swedish Research Council as a research assistant studying teacher-child communication about natural phenomena (basic science), particularly looking at the use of metaphorical speech in this context. This was followed by work in a trans-national EU-funded project (FP7-ICT) entitled, “Musical Improvisation Relying on Reflection (MIROR)”, on technology-transformed music learning, in collaboration between Sony Computer Science Laboratory, Paris, and the Universities of Bologna, Athens, Exeter, Gothenburg and Genoa. The last years he has done research on children and adolescents’ music learning, and the use of digital technologies in early childhood education (in relation to story-making and music-making). His main interest concern teacher-child communication and learning in the arts. He currently leads a national research school for preschool teachers and primary school teachers (FoRFa, 2014-2018). More information: http://lincs.gu.se/members/niklas_pramling.